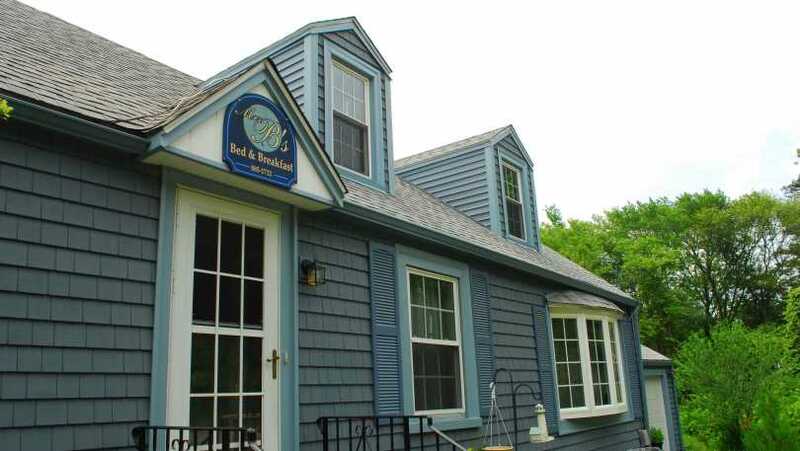 Mrs. B's Bed & Breakfast is a 1940's expanded Cape, nestled in a small residential neighborhood at the northern end of North Kingstown, RI. . Bumgardner has many years of experience as a talented chef and baker ~ Special care is given to all her menu preparations ~ accommodations are clean and comfortable. 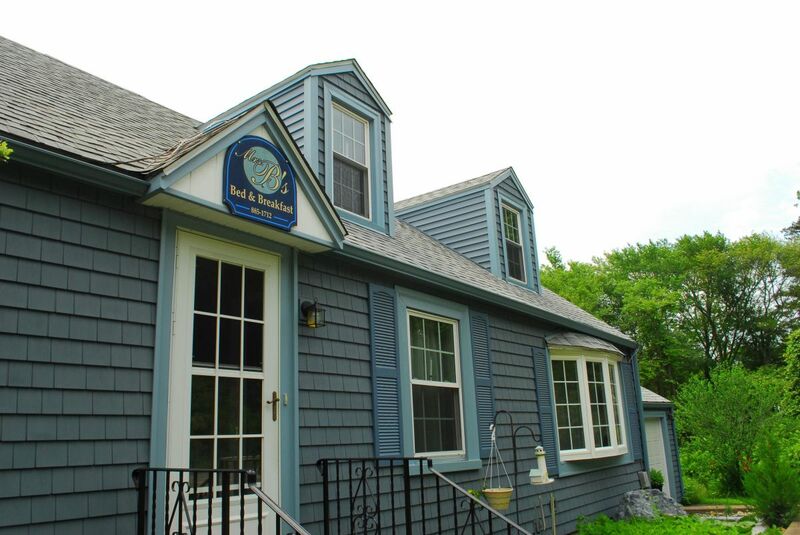 Minutes away from Historic Wickford Village!